Stop Being Nice and Save Lives! In 1990, 73 people died in New York City because a plane ran out of fuel and didn’t make the airport. 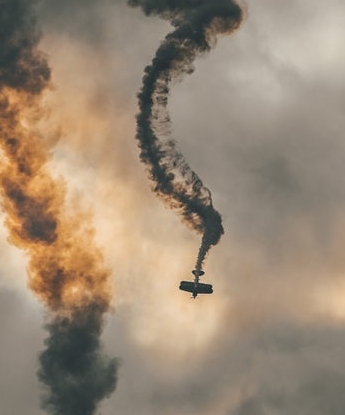 The reason determined by the National Transportation Safety board was “ the copilot failed to properly declare a fuel emergency, resulting in air traffic control underestimating the seriousness of the situation. The captain asked the copilot, “Did you tell them we have an emergency?” The copilot answered, “I told them we were low on fuel.” Sadly, they both died, so we don’t understand why the copilot didn’t declare an emergency. I can imagine it’s not wanting to bother others and be polite. I’ve called 911 four times and each time I did, I almost didn’t because I didn’t want to be wrong or bother people to come to a non-emergency although each time after tons of analysis and consulting others it was the right thing to do. Not being clear and failing to speak up have clearly caused deaths. It could have been the pressure to launch, not wanting to cause waves, not wanting to be wrong, not wanted to bother someone. To save those lives, someone needed to be willing to do the uncomfortable and hard thing. In our personal and professional lives being nice keeps us stuck, and we continue to relive and hold onto the same challenges over and over. I urge you to get unstuck, speak up, and potentially save lives. That life could even be your own. By building your gratitude muscle, fear recedes and difficult to say things become easier. When they are said from a place of gratitude those words engage others and allow us to say what we need to say no matter how hard. 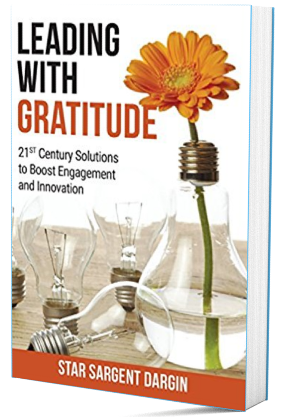 Has gratitude helped you say uncomfortable and difficult things? Did it make a difference?